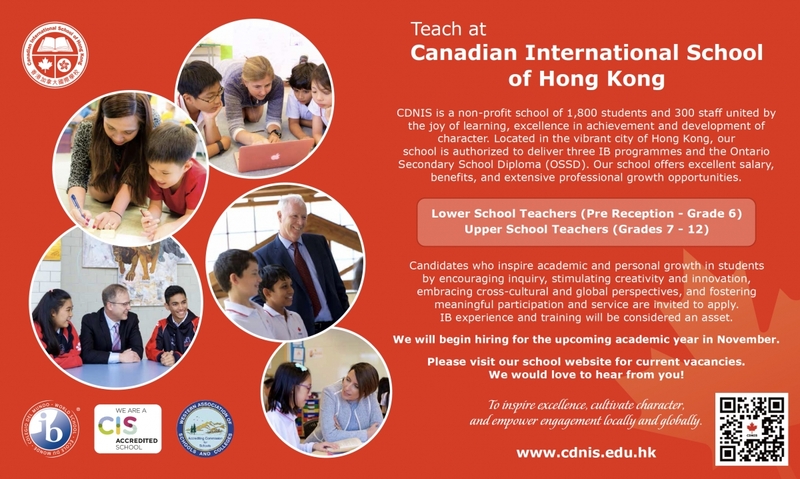 The Canadian International School of Hong Kong (CDNIS) is always pleased to hear from educators interested in joining our vibrant learning community. 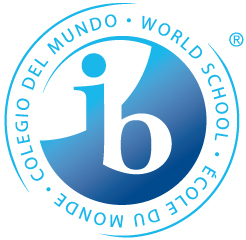 CDNIS has an outstanding reputation for academic excellence and is recognized as one of the top international schools in Asia. Our school prides itself on offering high quality educational experiences to those who will lead the next generation. To make this possible, we strive to hire hardworking individuals who are knowledge leaders, and have the skills and abilities to enhance the student experience at CDNIS. We welcome those who have made significant contributions to their schools – both inside and outside the classroom. CDNIS currently employs 169 teachers, 66 educational assistants and 73 academic support and business administrative staff. 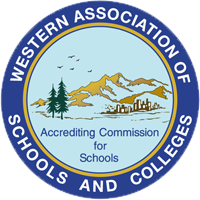 All teachers and administrators are professionally qualified, with many holding post-graduate degrees. CDNIS faculty members are comprised of individuals from a variety of rich backgrounds, cultures and experiences, who actively contribute to the ongoing growth and development of the school. CDNIS offers an attractive salary and benefits package with extensive professional learning opportunities. Please visit How to Apply to learn more about our recruitment process and compensation package. Please also take the time to read about the extreme Professional Development Opportunities available to staff and life in Hong Kong.